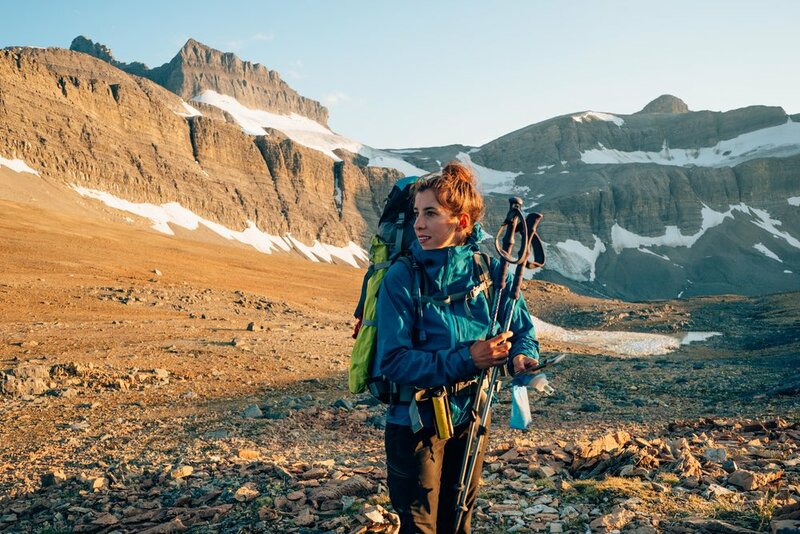 My obsession with the Canadian Rockies led me to find the Great Divide Trail. I knew it would be more of a ‘wilderness experience’ compared to popular through-hikes like the PCT and AT, but it was more challenging than I could even imagine. The experience was spectacular and unforgettably humbling. Below are 13 highlights! 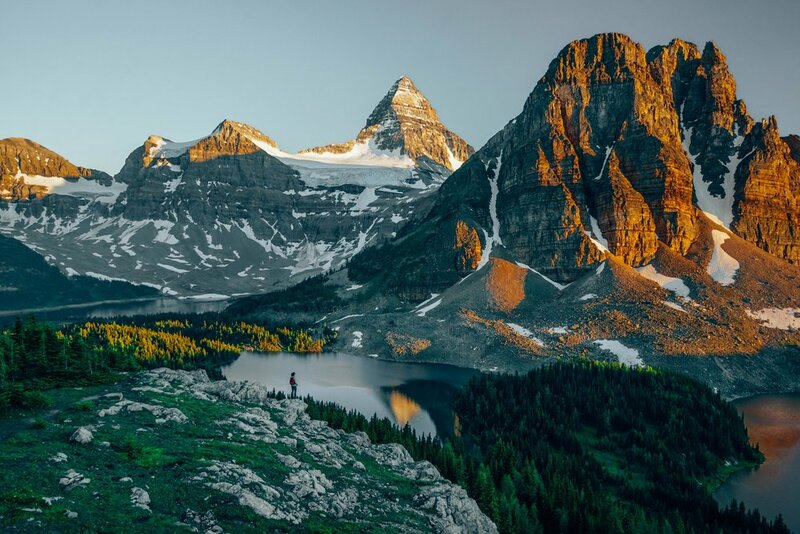 Views of Mt Assiniboine, one of the most spectacular peaks in the Canadian Rockies and often called the ‘Canadian Matterhorn’. An iconic view in Sunshine Meadows was a nice moment of a really long day! Getting to passes just in time is worth celebrating! Amazing golden hour at the top of the mountain! A calm morning along the Rockwall section of the trail. I don’t keep my camera out for most river crossings, so this cute stream is a memento of those intense crossings! This stretch of trail took a while because the view was so captivating! I’ve always wanted to see sunset from Assiniboine so I’m appreciative of the great weather! So many stunning meadows and wildflowers. 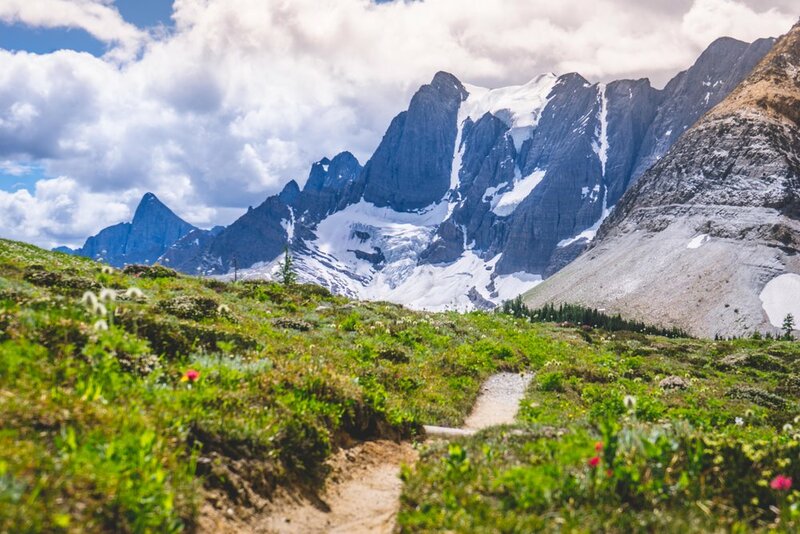 Sub-alpine meadows on the Brazeau Loop in Jasper National Park! Jasper NP passes were the best. Impressive mountains with no-one in sight!